Warm temperatures and abundant moisture are a green light for insects to rouse from winter hibernation. This season causes wasps and bees to awaken from dormancy and excess rains motivate ants to seek higher ground. Spring is also the season where most pests seek food, water, and mates. Pests may look for warm, protected shelters where they can build nests, making your house a prime target. Piles of bug wings or the prolonged presence of ants are signs that your home has been made into a nesting area. If you’ve been noticing these signs, contact a local pest control expert to prevent further infestation. An increased population of mosquitoes and excessive rains are common in the summer. Although mosquitoes won’t likely take shelter in your home, their bites can can be itchy and painful. 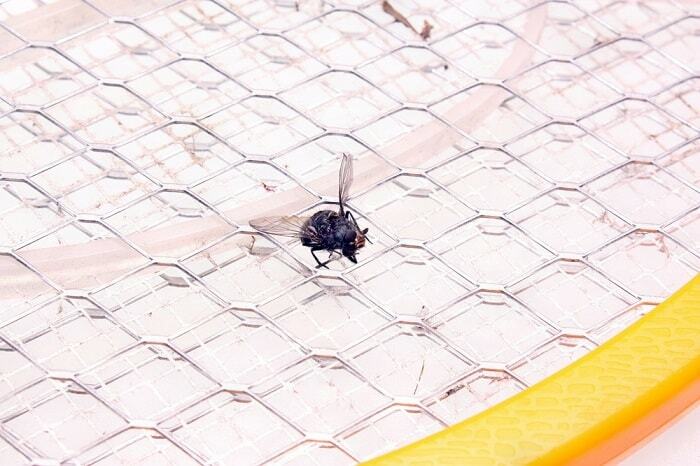 Ticks, wasps, and bees are also common in the summer months. Wasps and bees may build nests in any opening of your house, including the areas beneath the overhangs, or in the ground close to the foundation. Low temperatures cause insects to prepare for winter by seeking shelter. This activity results in an increased presence of ladybugs and spiders. These pests are harmless, but will remain hidden inside the cracks and crevices of your house. Fall is the ideal time to seal any cracks, holes, and gaps that may be present in your foundation, siding, garage, floors, and attic. Conduct regular home maintenance inspections to determine whether your roofing is tightly and securely in place. Strong winds can crack siding and shingles, creating openings that may serve as entry points for pests. Insects hibernate during the winter to evade harsh climates and conserve their energy for the upcoming warmer months. Other insects may migrate to warmer locations or survive in their nymph, egg, or larvae phases in the ground or water. During this time, wasps and bees may take shelter in trees, logs, or in the eaves of homes. Ants will take shelter in their nesting sites. 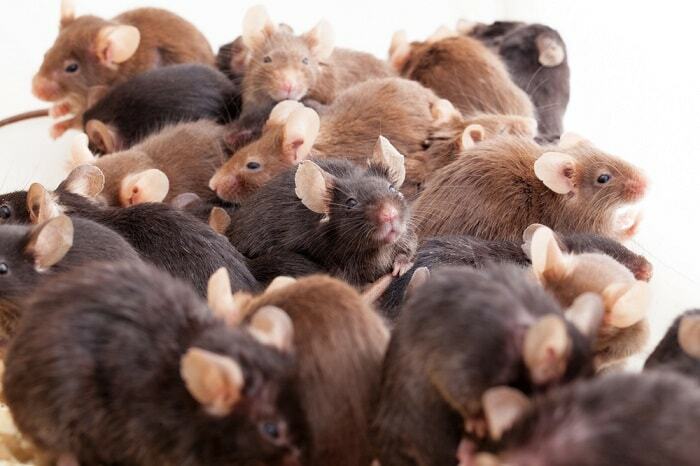 Rodents like mice and rats outlast the winter months by taking shelter inside homes. The best way to prevent entry for these pests is by taking precautions in the fall. Seasonal changes may encourage pests to enter your home and garden unexpectedly; if you have an infestation on your hands call a pest control company for help. To increase your defense against pests throughout the year, get assistance from a expert. For professional pest-proofing in Simcoe County, Barrie, and surrounding areas, call Mr. Pest Control at (705) 326-3377 or (705) 739-7378.